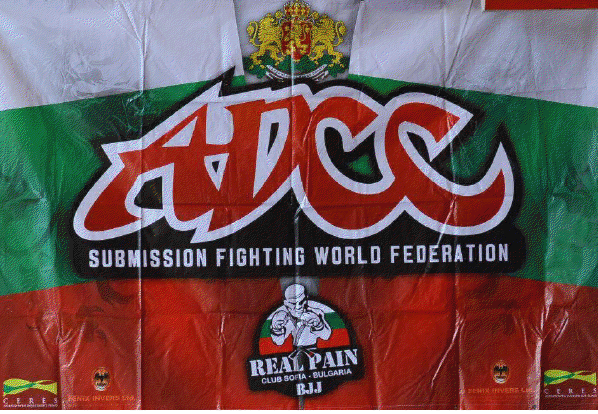 The ADCC Submission Fighting World Federation is as we all know, the top of the top of all no-gi tournaments. The rules make it a far more interesting spectacle for the audience than regular grappling tournaments, plus we get to see different martial arts within the grappling family collide against each other which is always an epic sight to behold. 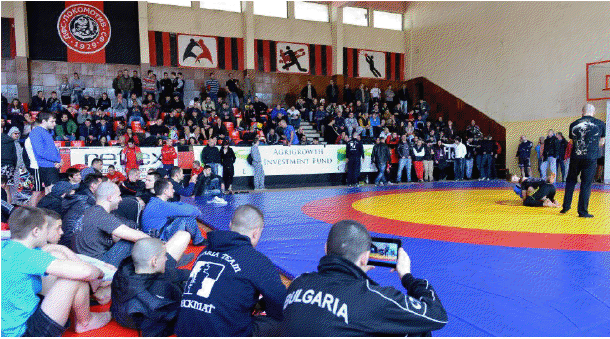 On the 24th of March 2013 the second official ADCC tournament in Bulgaria took place and it definitely didn’t disappoint. If you love combat sports, this was the place to be on that day. 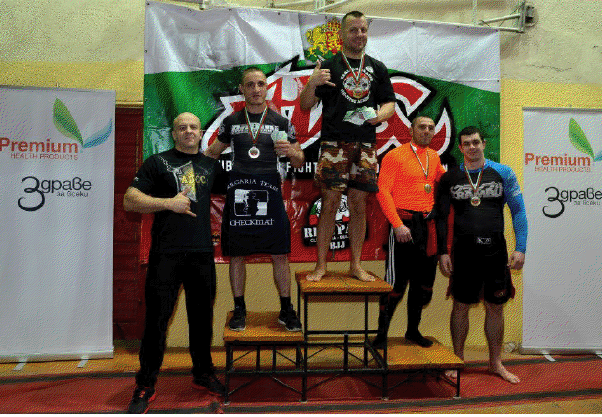 The tournament was very well put together by the president of the Bulgarian BJJ federation – Hristo Hristov, who managed to organize the event in a sufficiently professional manner. More than one hundred and fifty competitors from all over the country, as well as some foreign guests came to Sofia to compete in this highly anticipated event. It marked the beginning of the so called European grappling league, an idea which was recently born and hopefully will thrive in the future. It will be held in Bulgaria and will include many fighters from different nationalities, competing both gi and no-gi. The winners and the most attractive competitors will receive invitations for a huge combat festival planned for October 2013. But let’s head back to the ADCC 2013 event. It offered some dramatic and even breathtaking battles for the enjoyment of the spectators that definitely testified for the rising skill level of the Bulgarian grapplers. There were four divisions – “youth”, “women”,”beginners/male” and “advanced/male”. If one questions the popularity of the sport here, he should take a look at how many young guys have chosen to train and compete. A lot of future champions and gifted athletes took part in the event, and the ladies did not disappoint as well! Both male divisions were very exciting with many nice matches and submissions. Of course, the advanced one was stacked with exciting fighters which performed great that day, but it was no surprise that the very experienced Mladen Rashkov (former student of Carlson Gracie) won the double gold for his team (-99 kg and absolute). It would have been great to witness a superfight between him and team Desant`s head coach and former MMA fighter Nikolay Dobrudzhanski, but unfortunately Nikolay received an injury during the final fight in his weight class and could not continue in the absolute division. The two most competitive divisions were the – 77 and – 88 kg ones, were a lot of strong wrestlers, MMA fighters and BJJ talents fought and displayed very nice grappling skills. There were also enough other enjoyable moments during this event which made for a superb spectacle and put a huge smile upon everyone’s faces, who live and breathe Submission fighting. We can only hope that the passion of the training community in the country will grow stronger and stronger which will definitely lead to even more fighters competing, and higher quality events like this one to be a regular part of the sport life of the country!